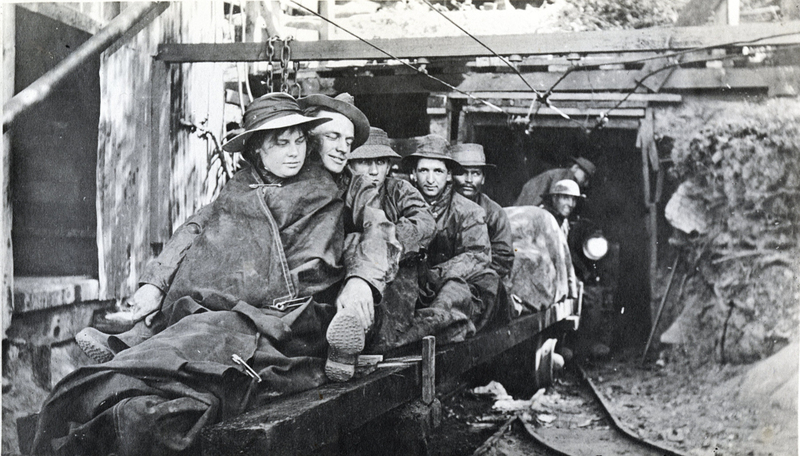 Workmen enter the Santa Barbara Waterworks Tunnel, the four-mile route to the construction camp at Gibraltar Dam. A city librarian wrapped in canvas for protection carries books on loan to the camp library (ca. 1920). For our annual review of stories, our writers and editors have put together lists of the stories they were proud of this year, or just had fun writing or reading. Here are Copy Chief Jackson Friedman’s picks. 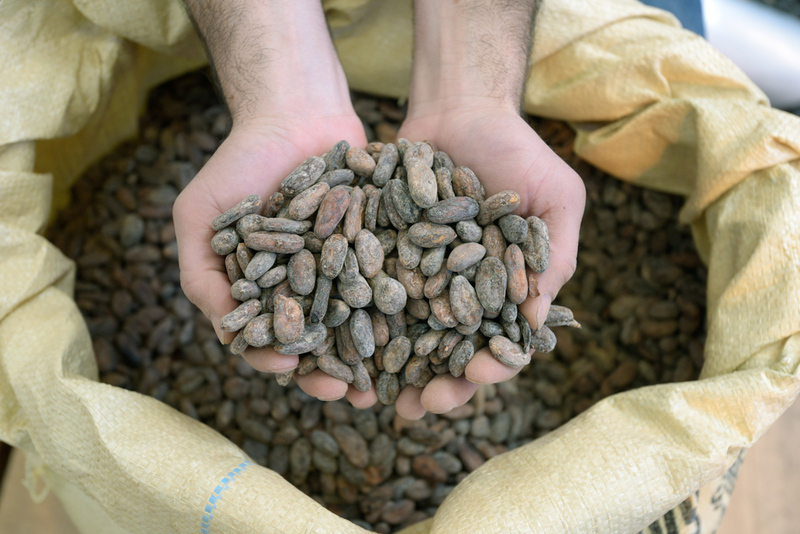 This uplifting story brings to mind a famous quote from Fred Rogers, which is advice his mom gave to him as a kid when he saw something scary on the news: “Look for the helpers. 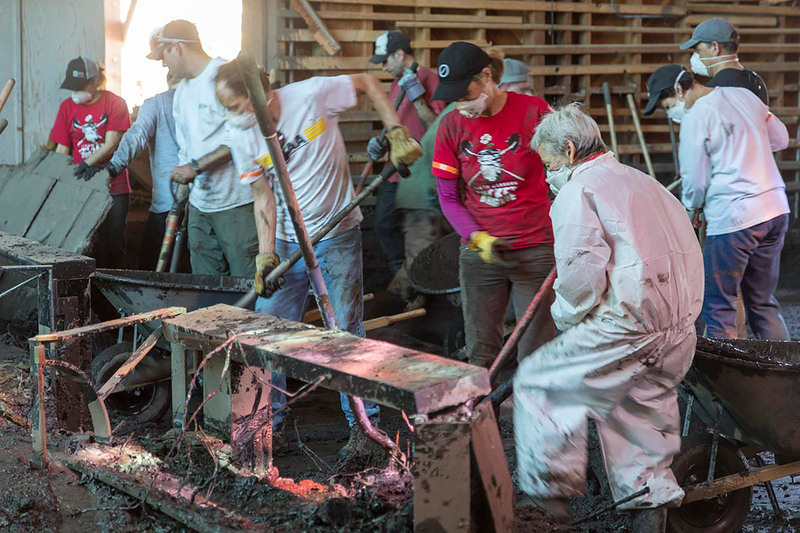 You will always find people who are helping.” After witnessing first-hand the devastation of the 1/9 Debris Flow, Indy reporter and Montecito resident Keith Hamm went looking for the helpers and found some in the form of the all-volunteer Santa Barbara Bucket Brigade. His stirring first-person account of the disaster and the group’s grassroots effort to dig Montecito out of the mud (and find some catharsis in the process) is complemented by Macduff Everton’s powerful photography. This story features a choice sampling from the library’s Edson Smith Collection, a treasure trove of more than 2,500 recently digitized photographs of early Santa Barbara. The story of the preservationists who made these rare historical photos available to the public is certainly inspiring, but what steal the show are the images themselves, which each tell a unique story about Santa Barbara’s past. The S.B. team stands at the start of the five-mile course. 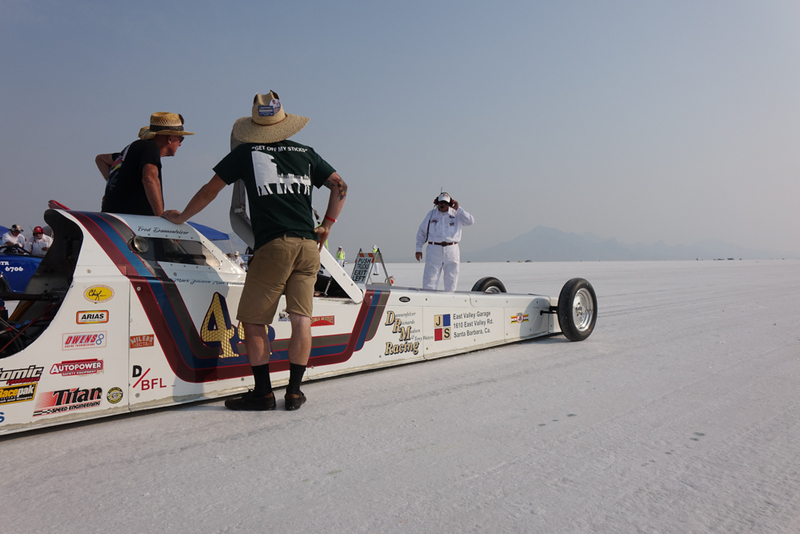 For this cover story, Senior Editor Tyler Hayden made the pilgrimage to Utah’s Bonneville Salt Flats for Speed Week, a gathering of gearheads and adrenaline junkies he evocatively describes as “full of the easygoing fellowship of a Burning Man celebration mixed with the screaming decibels and gleaming chrome of a Mad Max chase scene.” The resulting story is wonderfully wonky and full of colorful descriptions and otherworldly images. 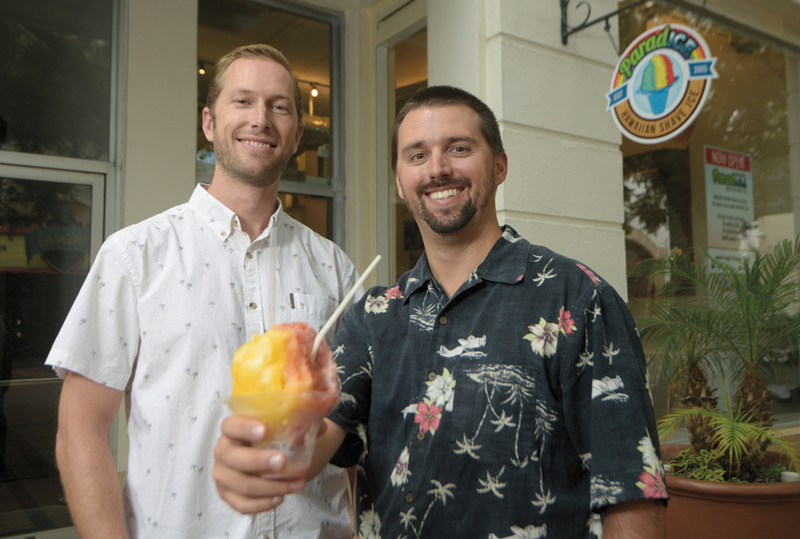 ParadICE owners Marek Nold (left) and Lee Jacobs are serving up real-deal Hawaiian shave ice in Paseo Nuevo. After searching high and low for authentic Hawaiian-style shave ice on the mainland, I jumped at the opportunity to cover this new Paseo Nuevo shop promising to offer just that. What was meant to be a short write-up snowballed into a lengthier screed as I attempted to right the reputation of the oft-disparaged delicacy (which is not the same thing as a snow cone) and hopefully convert a shave-ice skeptic or two in the process. Can Cannabis Cure My Cancer?